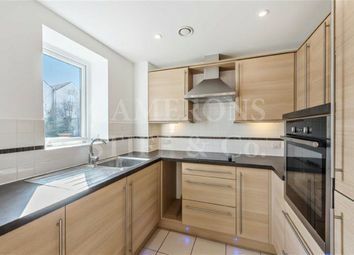 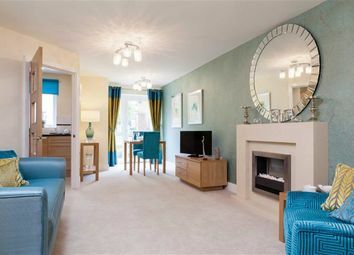 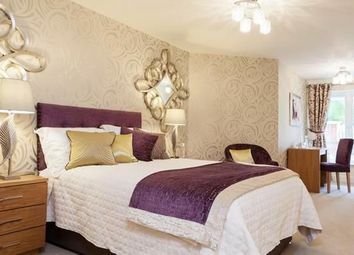 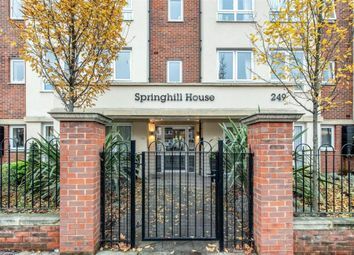 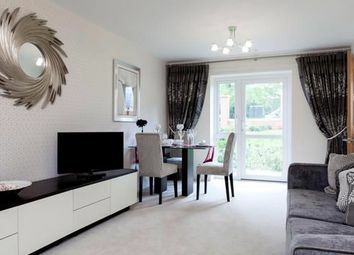 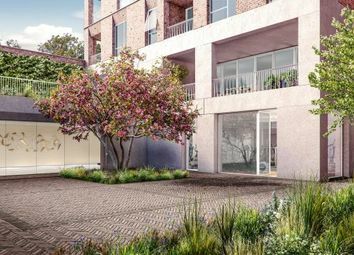 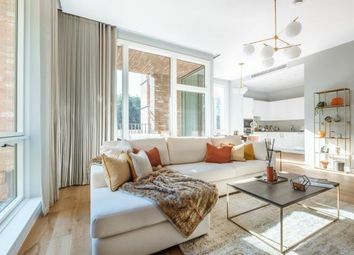 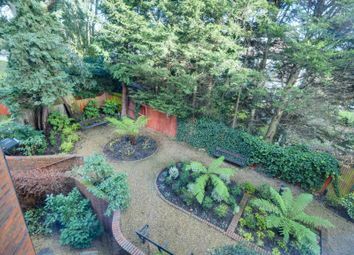 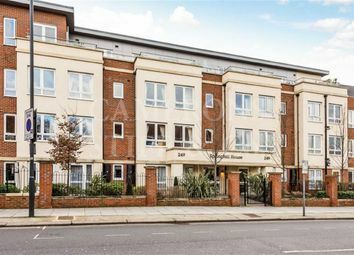 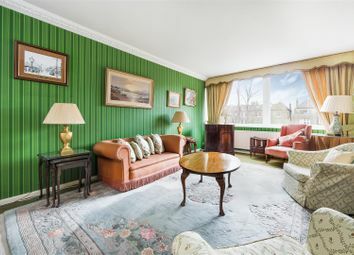 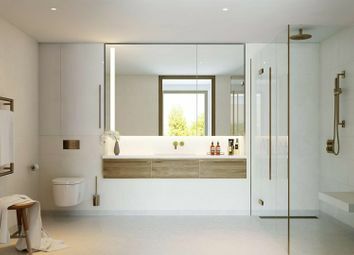 An attractive north facing one-bedroom apartment on the second floor of the development. 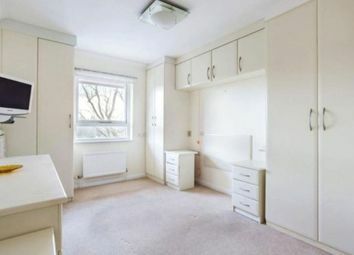 The bedroom and kitchen have fitted cupboards, the lounge is spacious and the property is well-presented and carpeted throughout. 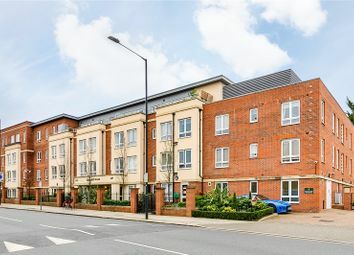 A newly refurbished bright first floor one-bedroom property on the quieter side of the development overlooking the beautiful rear landscaped gardens. 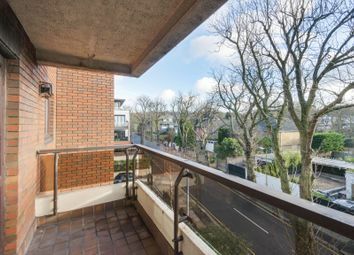 A newly refurbished one-bedroom northeast-facing property on the second floor of the over 60s development overlooking the rear gardens. 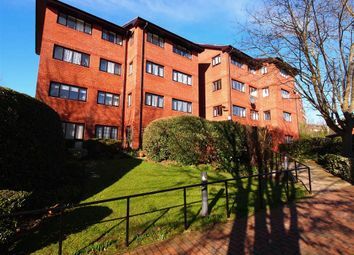 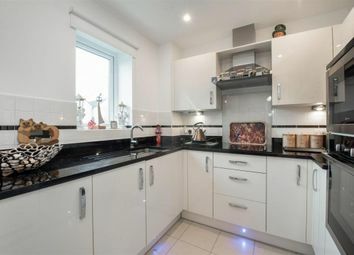 A newly refurbished attractive and bright south-facing one-bedroom apartment on the second floor of the over 60s development with a tiled balcony overlooking West Heath Avenue. 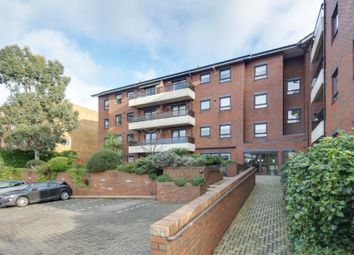 A stunning one bedroom flat situated within an over 60's development including off street parking. 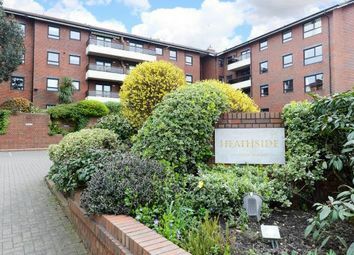 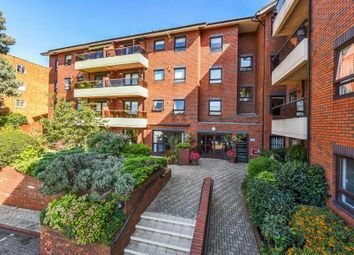 Heathside is a well maintained retirement block, under the supervision of a daily house keeper with landscaped communal gardens, off street parking and direct lift access. 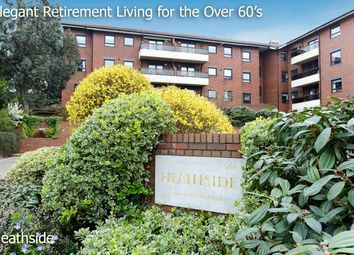 Heathside is a well maintained retirement block, (age over 55) under the supervision of a daily house keeper. 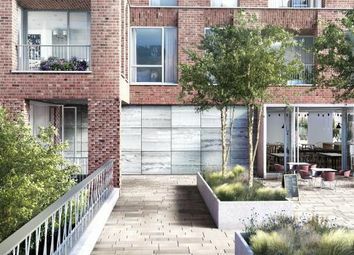 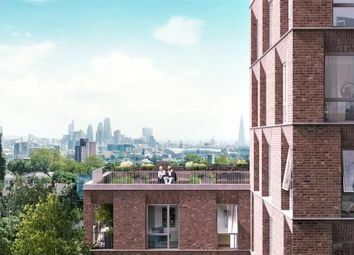 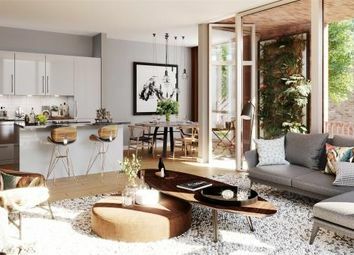 The many benefits include landscaped communal gardens, off street parking and direct lift access. 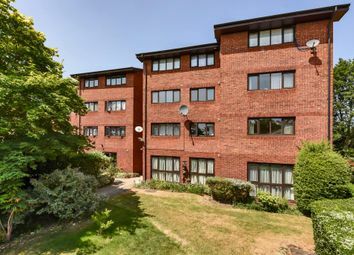 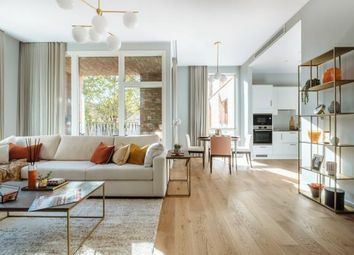 A newly refurbished two-bedroom west-facing property on the first floor with balcony overlooking the front gardens of the over 60s retirement development.